Quarterly earnings leapt more than 80 pct at the $70 bln Chinese web giant. That shows the core search business is recovering after a nasty run-in with Beijing last year. This gives Baidu more room to focus on the future, chiefly its mobile offering and artificial intelligence. Baidu on July 27 reported revenue of 20.9 billion yuan ($3.1 billion) for the second quarter of 2017, up 14.3 percent from the same period last year. Net income jumped 82.9 percent to 4.4 billion yuan, while EBITDA adjusted for share-based compensation rose 41.4 percent to 6 billion yuan. The results show signs of a recovery at the Chinese search-engine operator following a crackdown on its core advertising business by regulators in 2016. Baidu has focused on strengthening its mobile business and artificial intelligence. 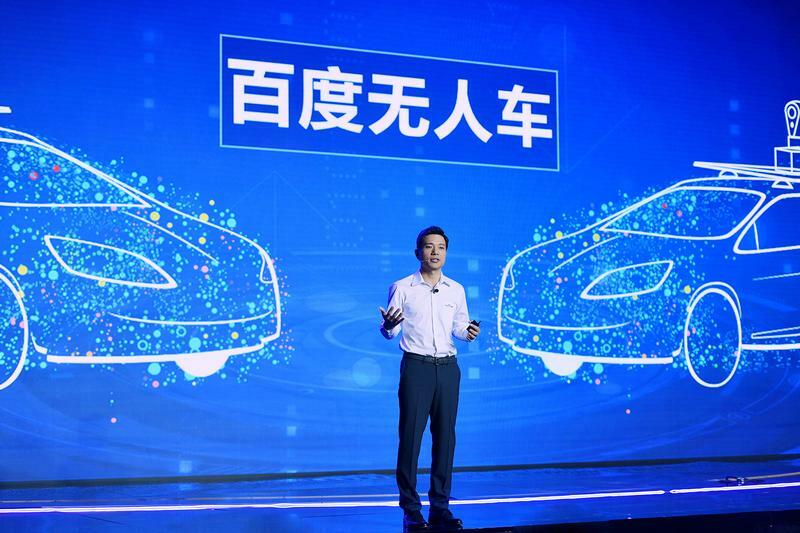 Earlier this year it announced the hiring of a new president and chief operating officer, former Microsoft executive Qi Lu, to lead a push into areas such as self-driving cars and translation software. The company’s U.S.-listed shares rose 6.9 percent to $215 in extended trading.